Digital security provider Gemalto has entered into a Memorandum of Understanding (MoU) with Huawei, an ICT solution provider, to realize the global Internet of Things (IoT) vision of both parties. Under the agreement, Gemalto aims to provide its LinqUs On-Demand Connectivity (ODC) solution integrated with Huawei’s OceanConnect IoT platform, an open ecosystem with APIs and serial agents that helps accelerating application release, simplify terminal access, and ensure network connection. This is aimed at enabling seamless connectivity through secure remote subscription provisioning. “Huawei is accelerating growth at full throttle in the cloud and IoT space. We have innovated and adopted various IoT solutions for multiple sectors, including smart homes, automotive, public utilities as well as oil and gas energy,” said Zhang Qin, President, Cloud Core Network Marketing Execution, Huawei. 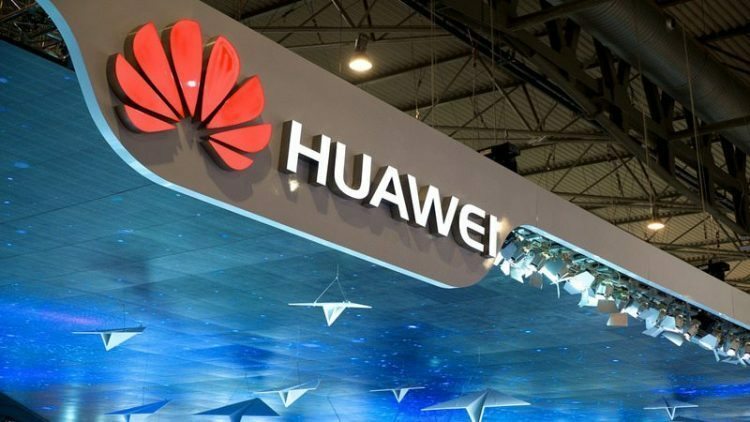 “With Gemalto’s LinqUs On-Demand Connectivity integrated to Huawei’s OceanConnect IoT platform, we will be able to fulfill the commitment of providing flexible, scalable IoT services to all our customers worldwide,” Qin explained. With this partnership, Huawei believes that its customers and partners will be able to connect to any mobile operator of their choice, anytime and anywhere in the world. It aims to further help accelerate service rollout, reduce integration cost, and increase revenue for businesses looking to adopt enterprise or consumer IoT applications, such as those used in smart cities, connected cars, and intelligent homes. “Similar to Huawei, IoT is one of Gemalto’s top priorities as we move further into the digital age. We believe the partnership will open a new chapter of close collaboration and knowledge exchange between the two companies,” said Suzanne Tong-Li, President, Greater China & Korea, Gemalto. Launched in September 2016, Huawei OceanConnect IoT platform claims to have more than 170 released APIs, over 200 integrated devices and sensors, and more than 80 partners, and provides solutions for Connected Car, Smart Home, Public Utility, Gas & Energy and other fields.